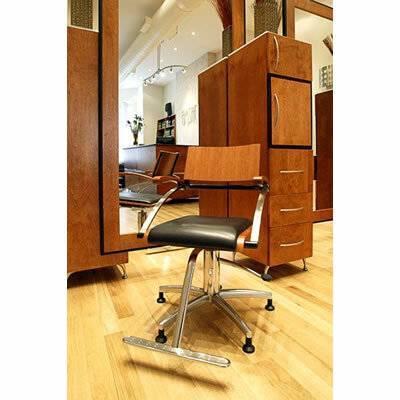 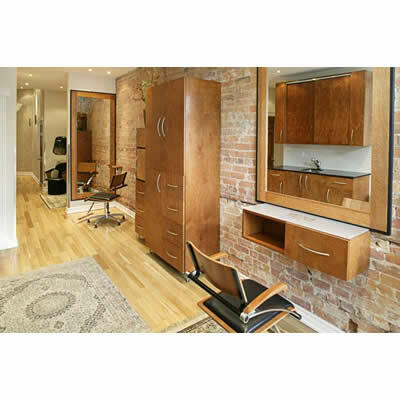 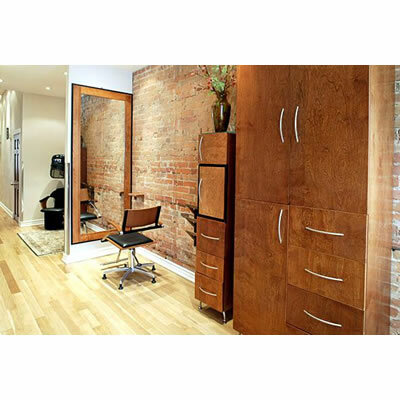 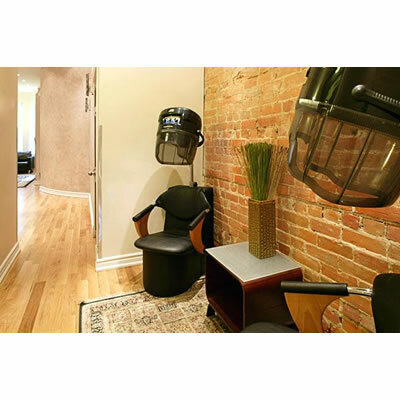 Jazma Hair is located in the heart of downtown Toronto, in a Victorian era brownstone building, built in 1876. 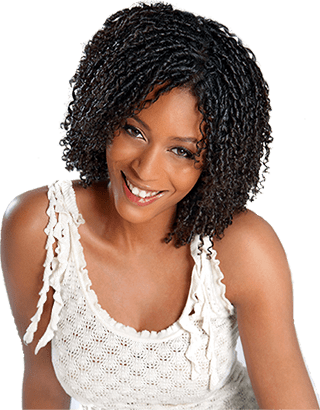 Our sophisticated, yet intimate, top rated salon offers the best in a full range of hair care services in a relaxing atmosphere. 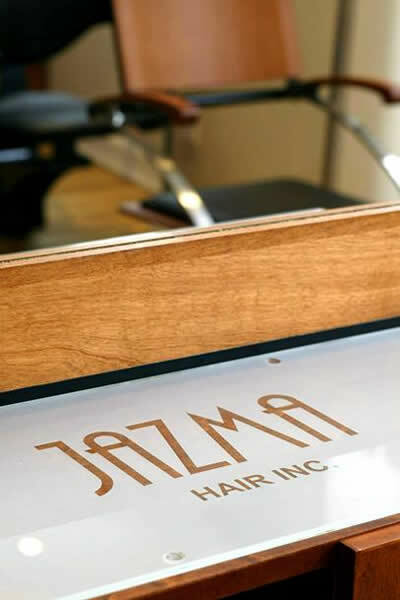 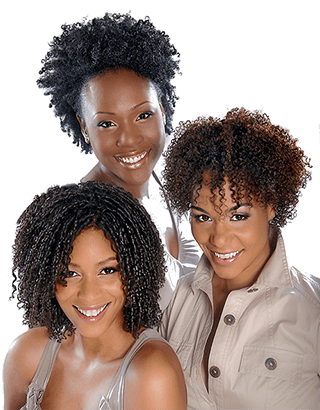 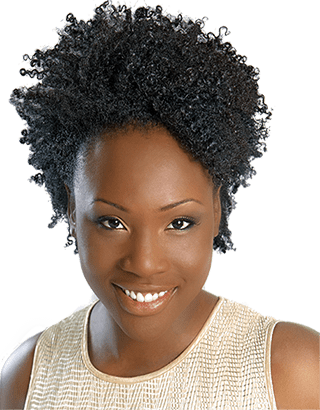 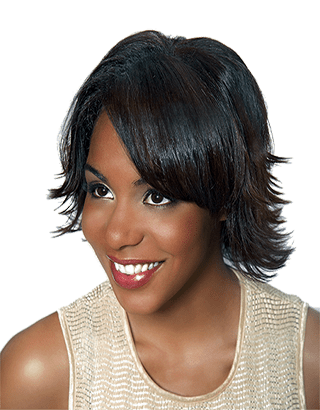 If you are not satisfied with your current hair style, have a cut that needs refreshing...., perhaps you have been growing out your hair and you are thinking of a new look makeover, or maybe you just want to spend a part of your day being pampered, we inviite you to come and meet our team of hair care experts and experience the Jazma difference. 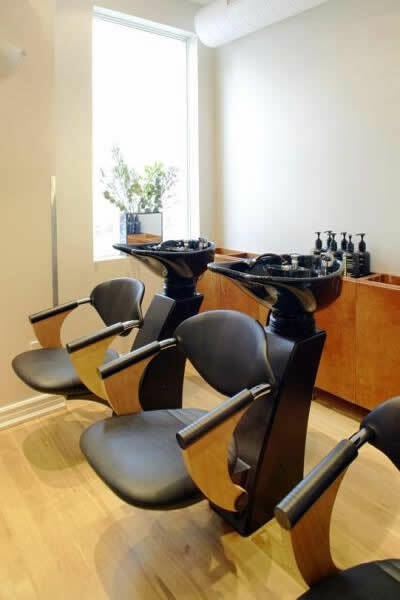 Our commitment to our customers is to always offer exceptional and personalized service every time they visit our salon. 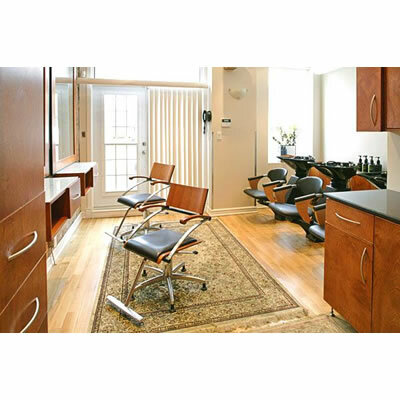 Jazma is pleased to offer complimentary fast Wi-Fi internet access, as well as refreshments for our clients.